Castleford and Salford have really shaken up the Betfred Super League in 2017 and while the Tigers have stolen most of the headlines, the Red Devils head to the Jungle on Friday night bidding for a league double over the table-toppers. 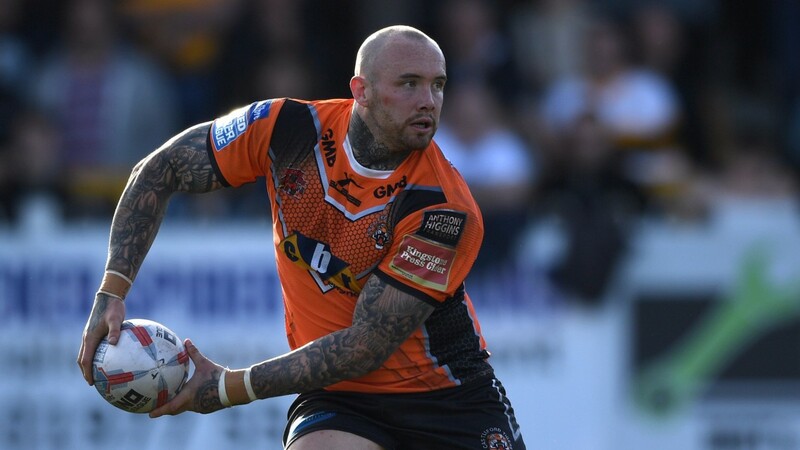 Ian Watson's side were the first team to lower Cas's colours this season when they won 13-12 in dreadful conditions at the AJ Bell in March but bookmakers reckon a repeat is unlikely with 10-3 offered about an away win. If Salford are to spring a surprise they'll have to snap another Tigers winning streak. Daryl Powell's team have won their last ten league games although the last two were by a combined margin of just three points. In fact, the league leaders have been making a habit of winning narrowly. Seven of the successes in this winning run have come by less than two converted tries. The 11-5 against a similar outcome this evening is an interesting proposition. It's worrying that Salford are without the banned Junior Sa'u and that they conceded over 50 at home to Leeds last time out. However, the third-placed side are unlikely to play as badly two weeks running and have a decent away record. They've won five times on the road and three of their four defeats have been by six points or fewer. Backing a narrow home win appeals and it could be also worth backing the hosts at Headingley where Leeds face Hull. There are only two places and two points between the sides who are due to meet in the semi-finals of the Ladbrokes Challenge Cup in a fortnight but the Rhinos look the team to be on in this one. Leeds won 52-24 at Hull in April and the Black & Whites are without the mercurial Albert Kelly. The two games he has missed this term have resulted in losses to Salford and Catalans. It may also be worth supporting Widnes in receipt of a six-point start at home to Wakefield. The Vikings are already condemned to a bottom-four finish but they can boast home wins over Leeds, St Helens, Catalans and Leigh. Trinity have lost five of their last six matches.